Covers & Linings Ltd and its group of associated companies will be exhibiting at this year’s Showman’s Show and this year the company is keen to show that it isn’t all just about marquee linings! It will be showcasing high-end sheers and window dressings for hotels and venues together with a range of bespoke uniforms for event and hospitality staff. In addition, Covers & Linings will be launching "Sunbeam Shades" which will be available for purchase or hire, along with a new colour that has been added to its Bright White LED Starlight range! 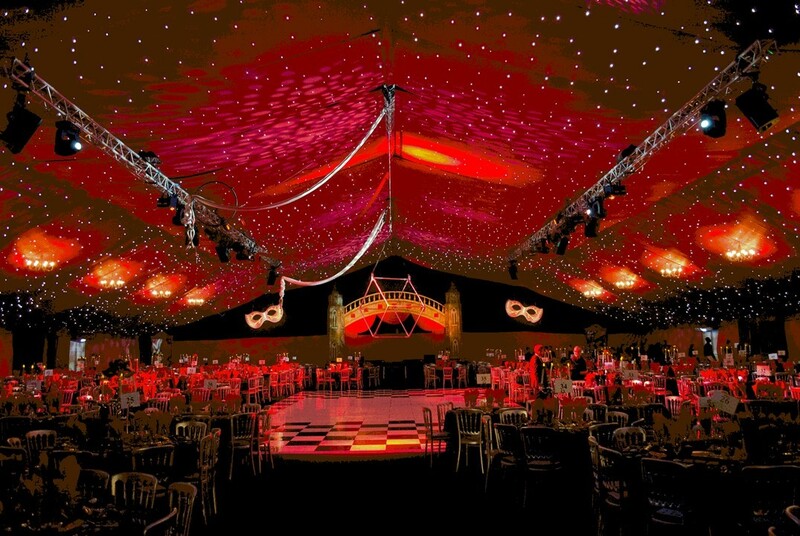 Together with its upholstery and soft-furnishings company, the Covers & Linings Group really can offer a solution to the event and hospitality industry for a vast range of products and services. The Covers & Linings Ltd stand will also feature its usual ex-hire information together with a range of show offers available for the duration of the show. All the regular faces from the team will be on the stand to advise on all our products and services and are looking forward to seeing you there!